June | 2013 | Rottendanish.com – it's about linguistics, disambiguation and quirky language differences, mostly between English and Danish, -which were once the same language. Rottendanish.com – it's about linguistics, disambiguation and quirky language differences, mostly between English and Danish, -which were once the same language. A blog about issues in localization, translation, cultural differences and adaptations, l10n, i18n. 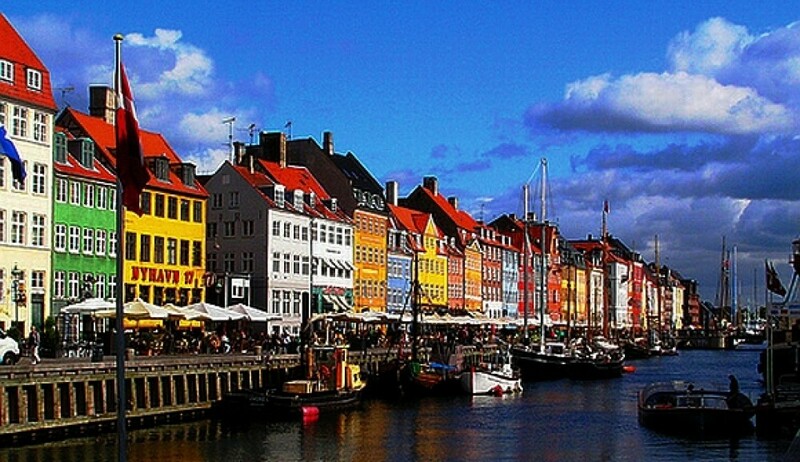 Quirks and fumbles when going between English and Danish. A symmetrical problem occurs when trying to translate the popular English saying “Hit or miss”, like in “In June the weather in London can be hit or miss”, into Danish. 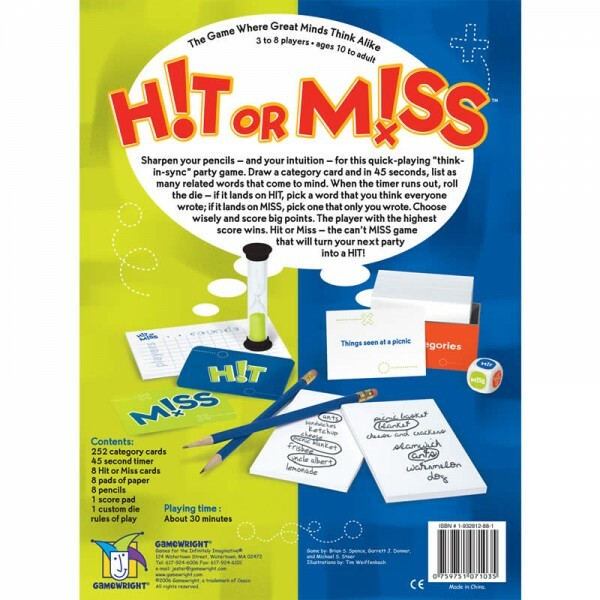 You basically can’t do it literally, because in Danish “hit or miss” would become “hit or don’t hit”, which really doesn’t sound like anything worth saying. Instead we have the Danish version of it, which mimics the rhythm with two made-up words: “hip som hap”. We appreciate your place of business! Yes, it is my business. Jose Suárez Andersen on José Andersen. Olé!